More than 180 participants from around the world responded to the challenge and turned in their vision for the future of mobility. The six best submissions will be presented to 500 invited guests tonight in the “Vision Loop” of the BMW Group on their exhibition grounds at the IAA. The award ceremony will follow directly afterwards. 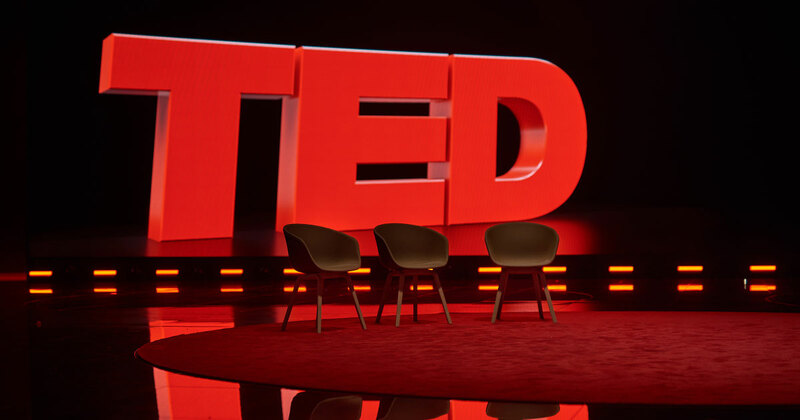 The winner of the evening will travel to New York in November and will also be admitted to the legendary row of TED-speakers – here he or she will be allowed to present the winnig vision to the international public on a grand stage in full length. 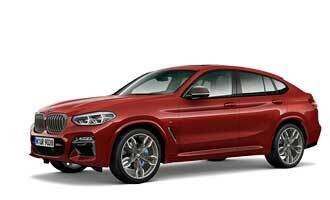 BMW i and TED crown Next Visionaries winner close to IAA Cars show – these are the six ideas to be presented. Within the subareas of technology, environmental research and human cohabitation, the six contestants will give a short presentation of their innovative view of the world of tomorrow. The spectacular event will beginn at 7 p.m. and can be viewed as a live-video-stream on motorshowblog.com or on the “Next Visionaries” internat portal nextvisionaries.com.